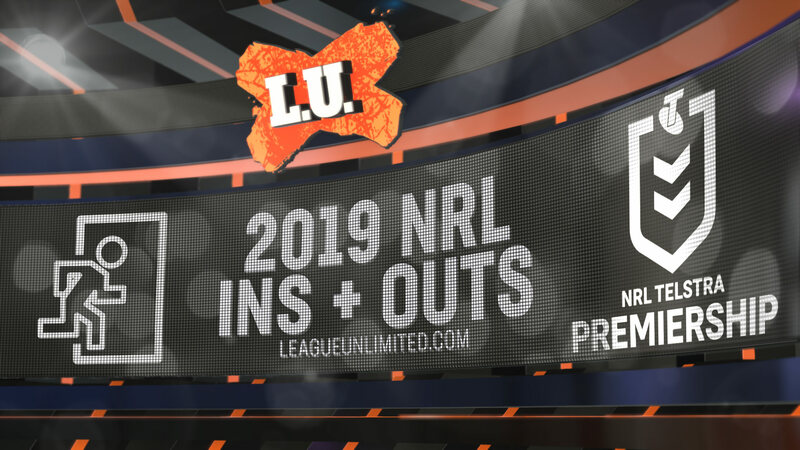 LeagueUnlimited will keep you across the squad changes at each club ahead of next season - keep checking back! Check out each club's provisional squad for 2019 as announced on Friday 2 November here. Follow @LeagueUnlimited on Twitter. More articles from LeagueUnlimited Media.